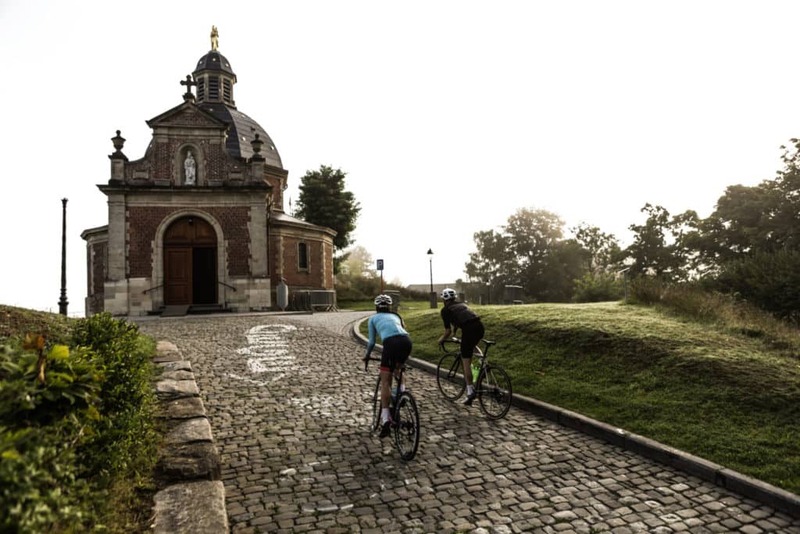 Discover Flanders’ hand-picked, most challenging and well-documented routes. By and for cycling enthusiasts. 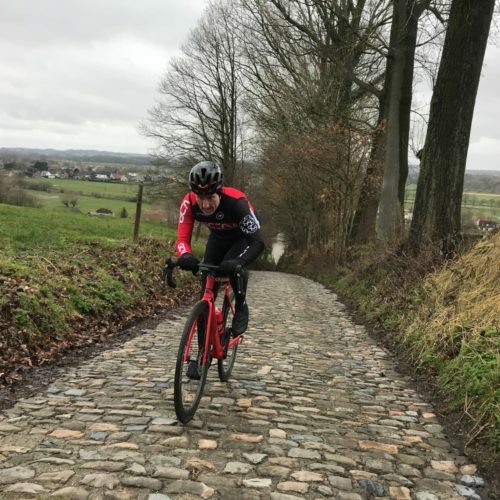 Lists that will challenge you during your stay in Flanders. 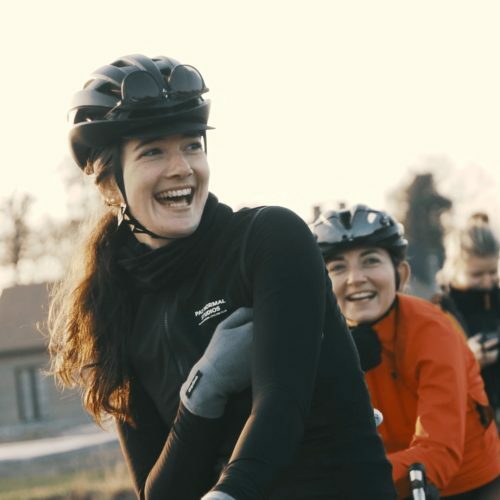 Connect with Strava and start riding!